Wednesday rambles and I’m thinking about smoking, in general. 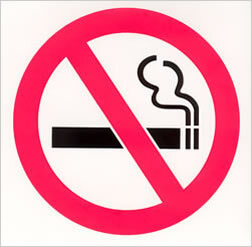 As an ex-smoker I have to tell you, it became much easier to quit smoking these days. Believe me; I know what I’m talking about. Say no more, here it comes my first Holiday Gift Guide. Or I would rather call it gift recommendations. 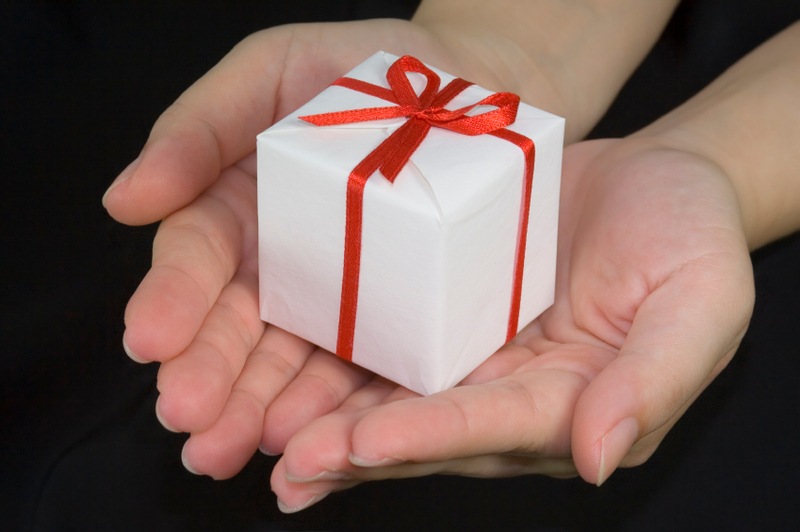 Christmas gifts, New Year gifts all holiday shopping could really become a chore, if you don’t know where to start. 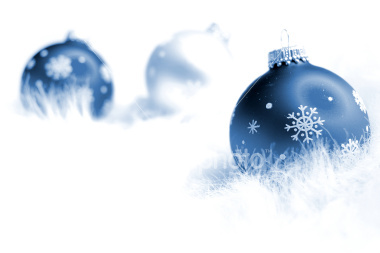 Today, there is a shot list of good gifts and bad presents. Of course there are many occasion that you could possibly talk about, like, for example, Weddings, Mother’s Days, and Baby Showers. What I wanted to say, always remember to make a gift with a smile on your face and with real positive feelings, it is only then gift is truly meaningful. As an occasional smoker myself, I don’t mind all these new laws, about prohibited public smoking. Everyone knows smoking is bad, smoking is harmful, smoking is dangerously sticky habit, and in many countries the most vulnerable and exposed group to this habit are children. We don’t want that, that is why in some countries soon cigarettes will be selling from under the counter, and the pack will be soon plain with no colors, so not to attract unnecessary attention. No smoking in the pubs, no smoking in the gardens, sometimes no smoking in you very own car. All of this is reasonable, but. But recently, I started feeling that smokers in most of developed countries became social culls, due to all restrictions. What if person has this habit for along time, what to do? We know it is addiction to fight, and it is not an easy path. So why do humiliate? Well, anyway it’s just my thoughts. Despite restrictions, smokers do have small joys, like for example electronic cigarettes or beautiful lighters or even pocket ashtrays. 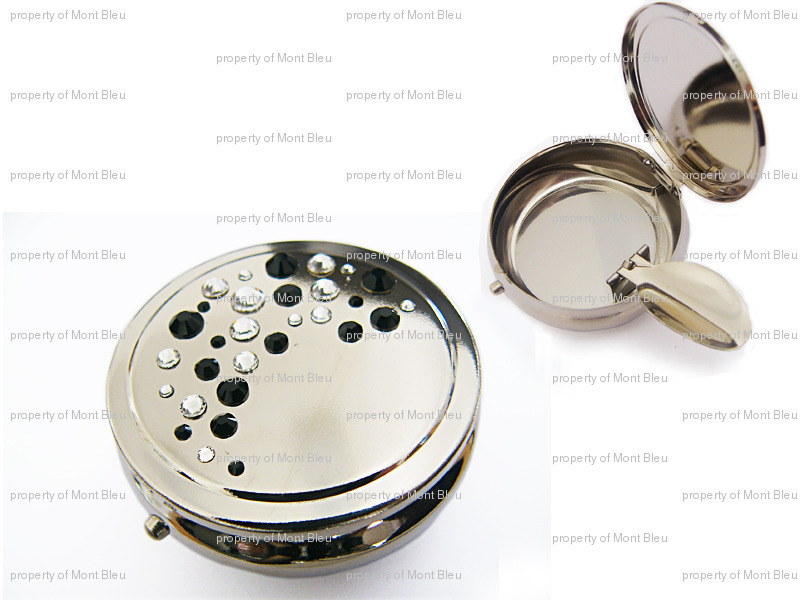 Mont Bleu has a huge assortment of smoking accessories decorated with Swarovski crystals, and gladly presents you new designs of pocket ashtrays, available in different colors. Let’s keep our smoke to ourselves. Let’s talk about smoking, or rather say smoking accessories. I am a smoker, like many people around the world. Mostly I prefer to use lighters, before I got to know Mont Bleu company products I was using same lighters as everyone else probably. Some prefer non refillable lighters, some prefer live long lighters. But despite your taste you can find any kind of lighter in our assortment. Moreover, all of them are decorated with Swarovski crystals. There is one more exciting thing about smoking accessories we have, pocket ashtrays! Do you remember being child and looking to all those men putting small shiny boxes in their pocket after finishing the cigarette. Well, now we can have your own one. Add a sparkle into your flame.